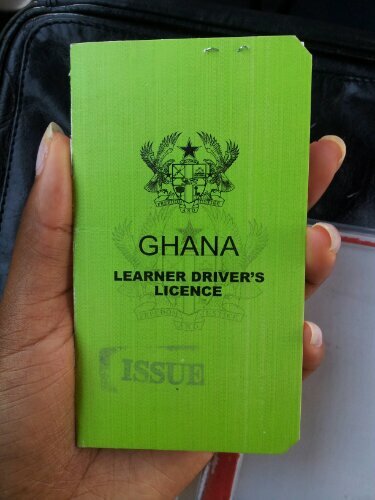 Look who got her Ghanaian Learner’s Permit? Baller. I feel awful thouvh. I’ve missed two practical lessons and one classroom, so I’m behind on my progress. It’s because I’ve been legit ill, honest! It bums me out a little, but I’ll deal. I have to pass before I leave. Gonna turn drop that learner title in no time. Previous Post Driving lessons are going well!